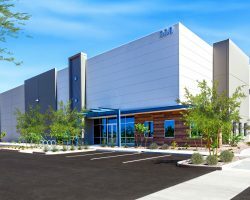 Park Lucero I, II, III and IV is an industrial complex in Gilbert, AZ constructed from 2015 to 2018. 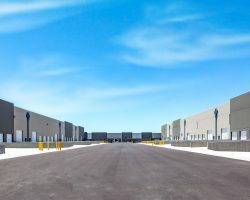 The complex, in its entirety, comprises approximately 580,000 square feet of leasable area in a total of six new generation industrial buildings. The properties are 100% occupied. 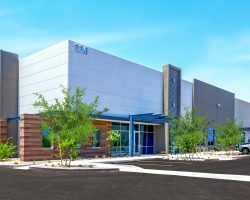 Park Lucero I is a three-building industrial complex comprising 208,513 square feet of leasable area, and was constructed in 2015. 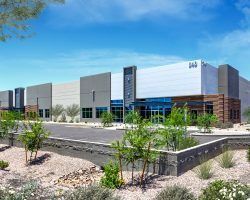 Park Lucero II is an industrial building comprising 131,796 square feet of leasable area, and was constructed in 2017. 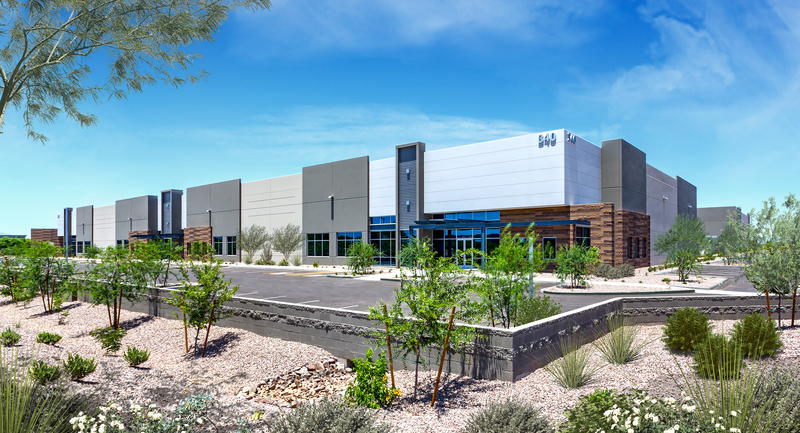 Park Lucero III is an industrial building comprising 146,832 square feet of leasable area, and was constructed in 2017. 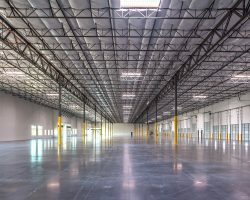 Park Lucero IV is a rear-load industrial building comprising 94,794 square feet of leasable area, and was constructed in 2018.